the families of our fallen military. 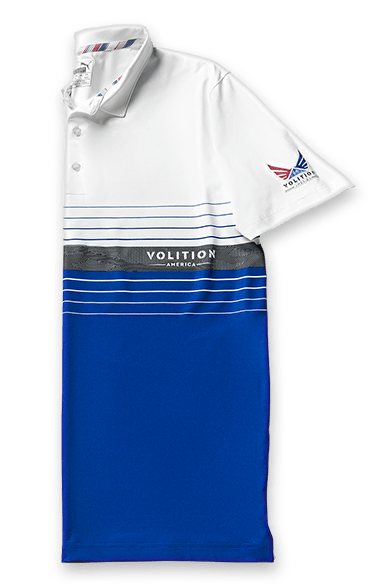 PUMA Golf is proud to introduce the Volition America Golf Collection, a patriotic ensemble of products designed in a red, white and blue color palatte. 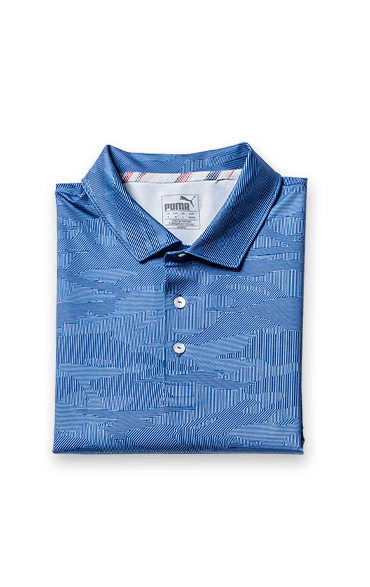 With this new collection PUMA Golf, in conjunction with Volition America, honors those who have sacrificed for our country. Volition supports the families of our military heroes through the Folds of Honor Foundation. Volition proudly stands for the transformative power of individual choice and to making a difference. This patriotic ensemble of clothing and footwear honors our great country and the men and women of the military. 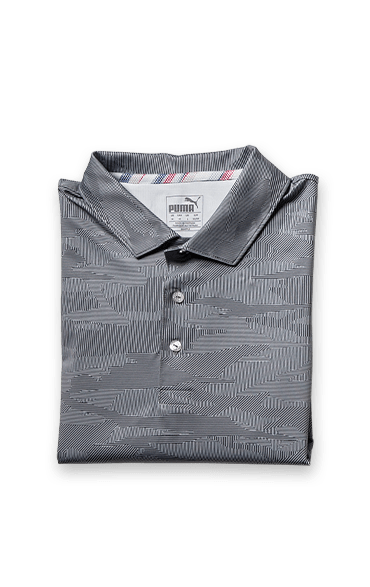 The apparel, footwear, and accessories from this collection supports the Folds of Honor Foundation, which provides scholarships and assistance to the families of fallen and disabled servicemen and women. In 2007, Major Dan Rooney, an F-16-Fighter pilot in the Oklahoma Air National Guard, started The Folds of Honor Foundation, a 501C-3 nonprofit organization dedicated to providing educational scholarships to the families of our American heroes. To date the foundation has provided support to thousands of spouses and children of America’s fallen and disabled service-members.